A Bitcoin storage service that is insured against the loss and theft of the digital currency has launched in London. Elliptic Vault uses “deep cold storage”, where private encrypted keys to bitcoins are stored on offline servers and in a secure location. The facility’s founders say they are the “first in the world” to offer insurance for Bitcoin owners. Stolen bitcoins cannot be recovered as all transactions are irreversible. Online wallets used to store bitcoins have been subject to a number of cyber-attacks and some users have also suffered from accidental loss. 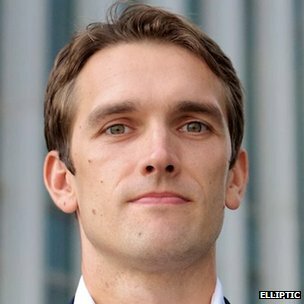 James Howells lost about £4.6m when he threw away his hard drive, forgetting that he had bitcoins stored on it.